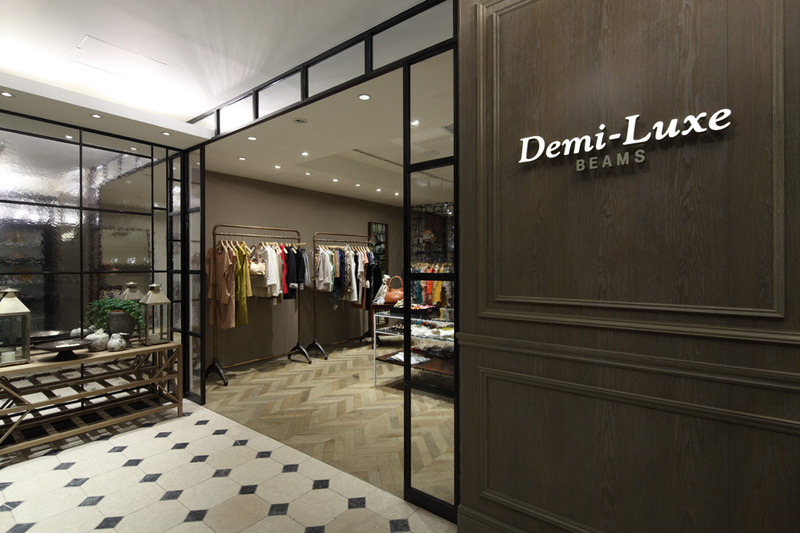 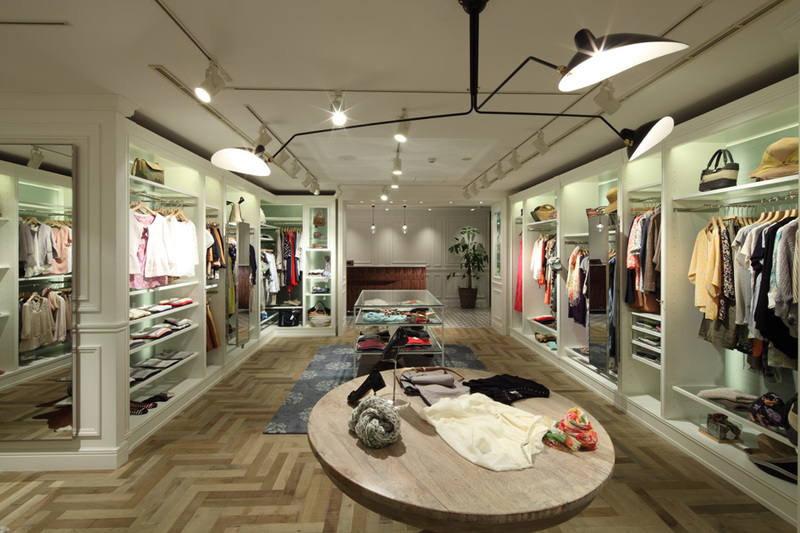 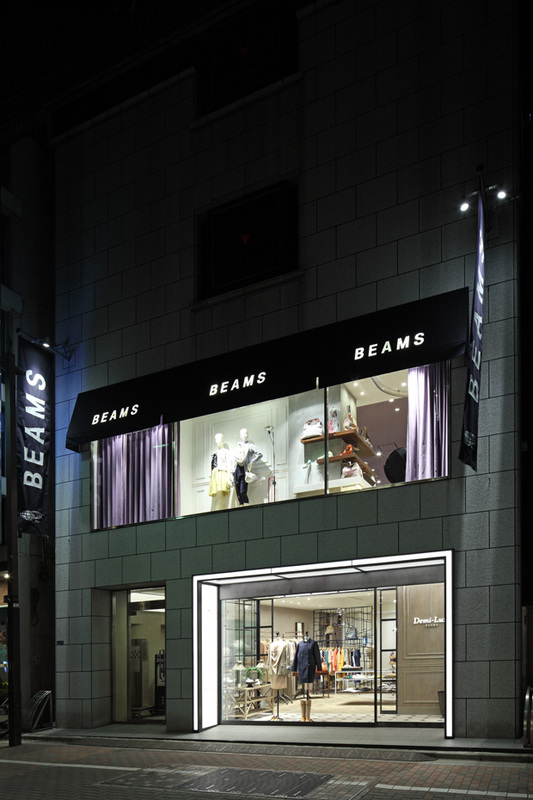 BEAMS opened the flagship of their “Demi-Luxe” stores in March 2012 across the street from their renovated BEAMS Ginza store. 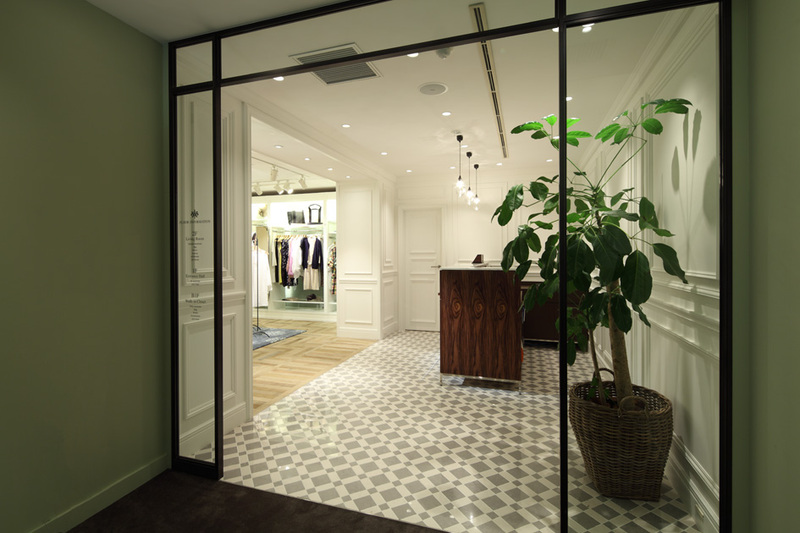 The 3-story shop (from 1st basement to 2nd floor) was organized as a “modern villa” with each floor designed as the “home’s” grand entrance, living room and closet. 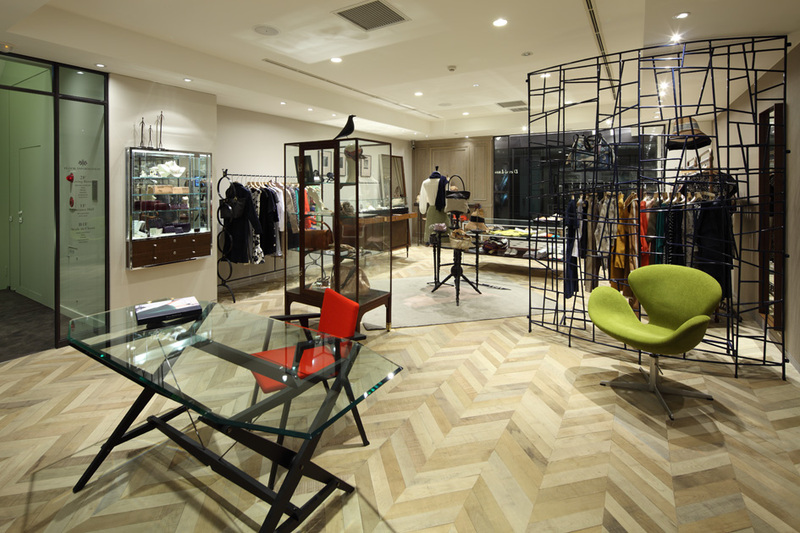 The concept is expressed without explicit scenography or specially fabricated store fixtures. 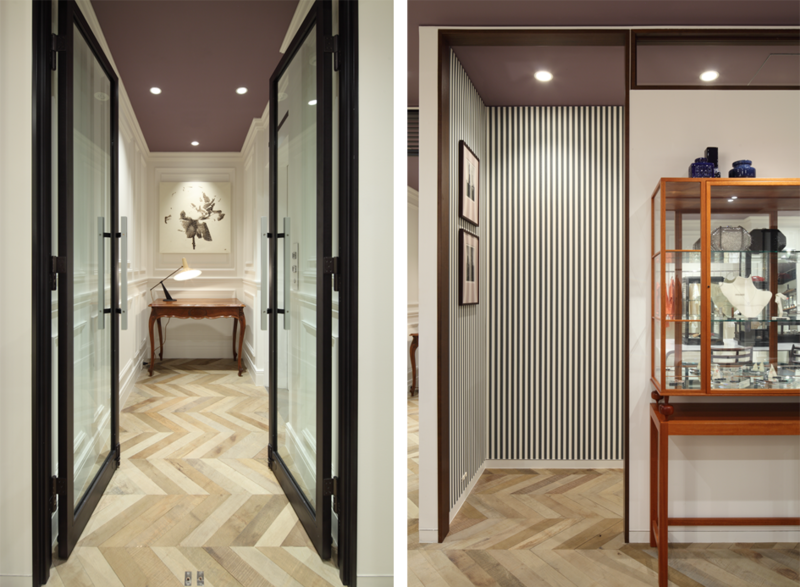 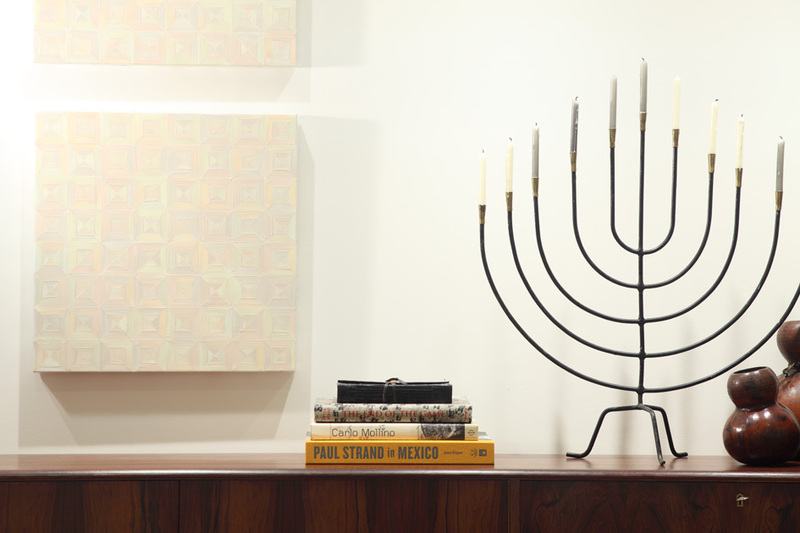 Rather, as when renovating an actual old home, antiques and contemporary furniture are used side by side with the resulting “differences in temperature” creating a space where visitors can get a sense of the person living there and what his or her likes may be. 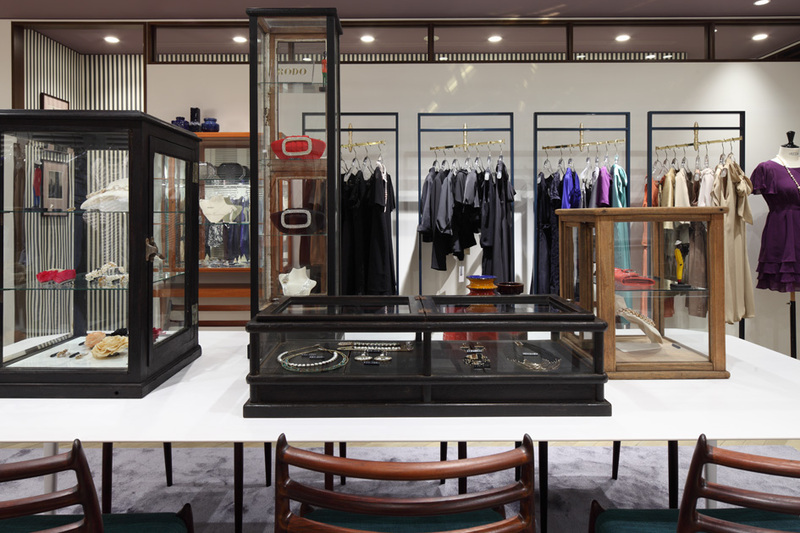 With the various brands sold at the store ranging from basic to high-end items each season, it was important to create a space that transmitted a degree of luxuriousness appropriate to each brand.